What is the impact of sound on the body and what can we do so it can heal and not hurt? Explore a path that promotes wellness using singing bowls, silence, and sound. 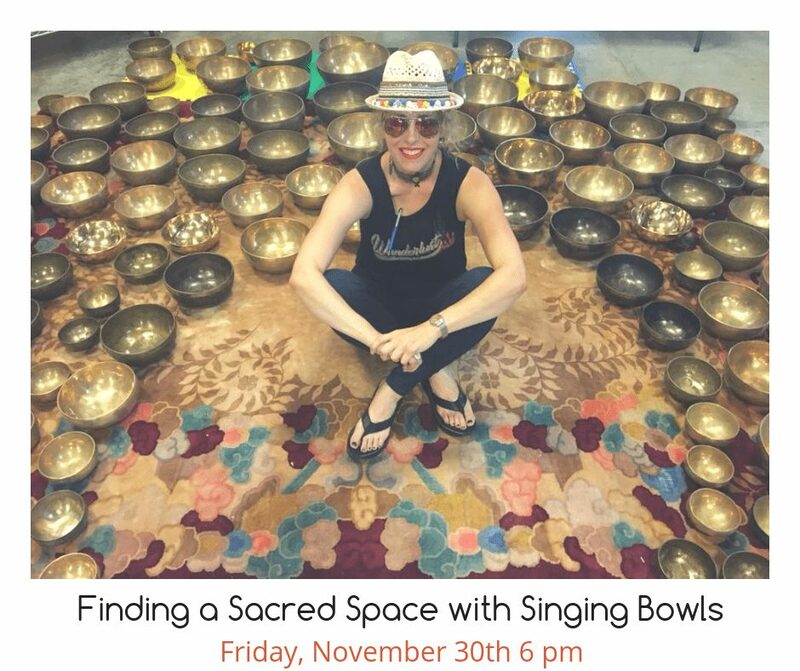 Learn how to use a singing bowl, the benefits of doing so, and grounding techniques to help in reducing stress. Harness the power of finding a sacred space and crafting a practice of moving into a relaxed state. Techniques on releasing, relaxing and restoring our energy flow will be discussed. Tickets $15 (Member Discount price $12) – You must register by pre-purchasing. *Due to the intimate nature of the space, this event is limited to the first 20 participants. Please wear comfortable clothing as this event involves floor sitting/laying. Yoga mats, bolsters, and blankets will be provided by Mind Body Align. Join yoga instructor Amy Secrist for this special restorative yoga workshop. Restorative Yoga Workshop will be a time of rest and renewal. Restorative Yoga was pioneered by Judith Hanson Lasater who explains that “restorative yoga is active relaxation. It makes use of props to create positions of ease and comfort that facilitate relaxation and health.” In this workshop, we will warm the body by moving through a short, gentle yoga practice, learn and explore various restorative postures, and enjoy the benefits of an extended guided relaxation. What you learn in this workshop will become the foundation for your continued self-care throughout the busy holiday season and beyond. All levels welcome; no prior yoga experience required. Mindfulness is the intention to be fully present, with acceptance or no resistance, at this moment, through a deep awareness of the physical body, senses, thoughts, emotions, intuitions, and the world around you. Mindfulness meditation is a compassionate, consistent and gentle training of the mind. In this class, you will learn meditation and mindfulness techniques that allow you to reduce stress and live with more confidence, peace, joy, and love. 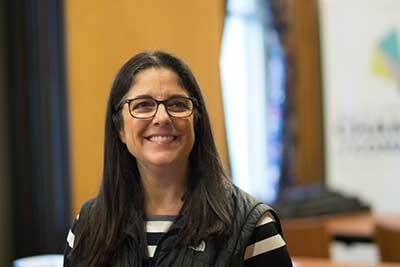 Join Annamarie Fernyak, mindfulness coach and teacher, at The Butterfly House for Everyday Mindfulness. We ask that you pre-register online at the ticketing link below. Drop in’s are welcome if you are unable to pre-register.